The Donmar Warehouse, with Writer Michelle Terry and Director Robert Hastie, is following a generation of young people in the UK from childhood to their first vote. Between January and March 2015, Writer Michelle Terry and Director Robert Hastie visited primary schools in all four countries of the UK. Working with over 400 children between the ages of 9 and 11, they took a snapshot of what the voters of tomorrow think about the country today. They will listen to them again before each general election until these young people are eligible to vote for the first time. 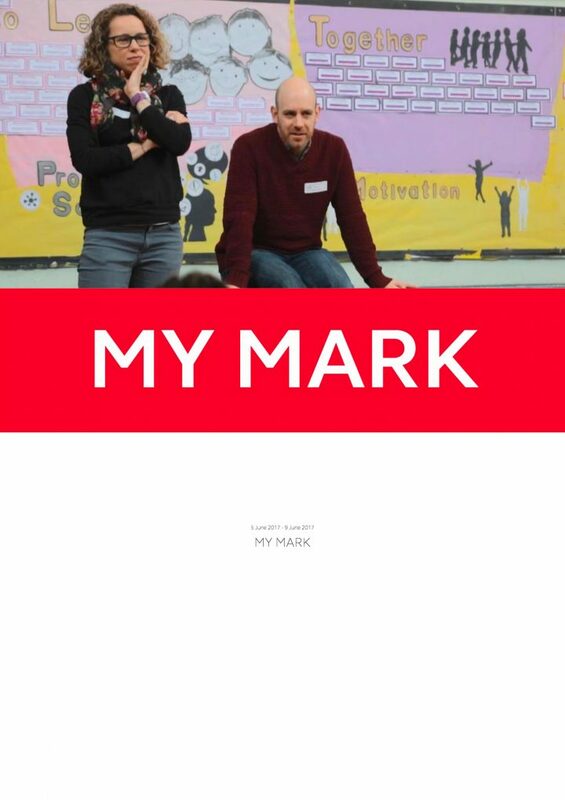 In April 2015, the Donmar staged a rehearsed reading of the first instalment of My Mark. This year, Michelle and Robert caught up with our participants again, now aged 11 to 13. We’d like to share some of the things these young people are thinking about the world they live in now, as we head towards an unexpected general election. This is a collection of young people’s voices from Belfast, Carmarthen, Coventry, Grasmere, Inverness, London, Maidenhead, Manchester, Scarborough, Weston-Super-Mare.